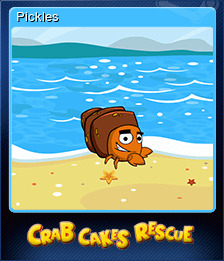 Crab Cakes Rescue | Steam | Opium Pulses - Cheap Prices, Great Service. 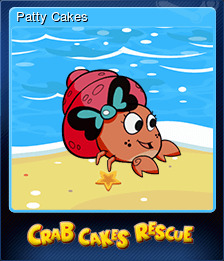 Crab Cakes Rescue is a unique puzzle game that will pinch your brain! 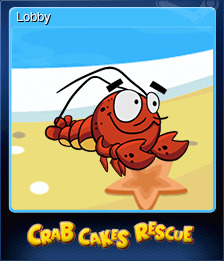 Navigate your way through nearly 100 vibrant levels by shedding your shell to create new opportunities to escape! 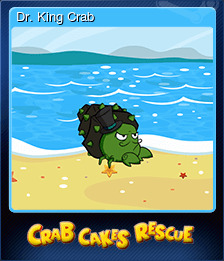 Each time a shell is shed, a block is created and your crabby crustacean self is shrunk. You must use these tricks wisely as you have a finite number of shells! 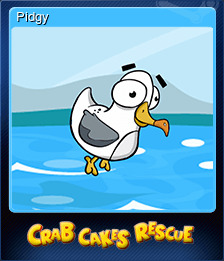 And beware of pesky seagulls and other bothersome beach buddies as you find the best way to get up, down, and around each mind-boggling level. 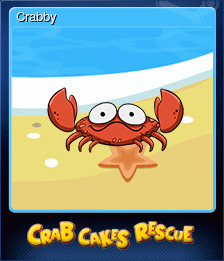 Prepare to spend hours on the sandy shore of Crab Cakes Rescue! Multiple ways to finish each level - you decide! Use your shell “lives” to create new opportunities to win!